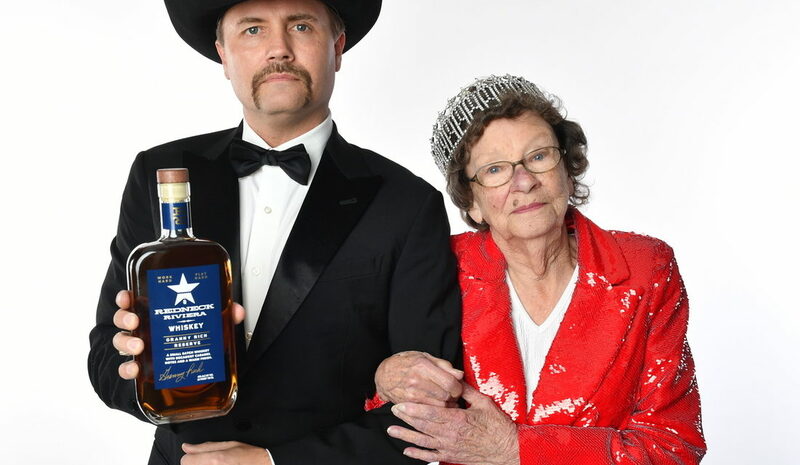 PORTLAND, OR (Feb. 5, 2019) — Eastside Distilling, Inc. (NASDAQ: EAST) today announced that the new reserve Redneck Riviera Whiskey, “Granny Rich Reserve,” has started to ship. Granny Rich Reserve is a premium priced blend of traditional corn whiskey, aged three years or more, blended with American single malt aged at least four years. It is designed to meet the expectations of the most critical whiskey drinkers, including Granny Rich herself. Redneck Riviera Whiskey and the Granny Rich Reserve is a joint collaboration between Eastside and JohnRich, the multi-platinum country-music artist and one-half of the award-winning duo Big & Rich. The Original Redneck Riviera Whiskey and the Granny Rich Reserve were crafted by the famed distilling team at Eastside, headed up by Mel Heim and Travis Schoney. The team developed what Eastside and John Rich believe is a superb reserve whiskey that meets even the lofty standards of Granny Rich. Eastside Distilling, Inc. (NASDAQ: EAST) has been producing high-quality, award-winning craft spirits in Portland, Oregon since 2008. The company is distinguished by its highly decorated product lineup that includes Redneck Riviera Whiskey, Burnside Bourbon, West End American Whiskey, Goose Hollow Reserve, Below Deck Rums, Portland Potato Vodka, Hue-Hue Coffee Rum and a distinctive line of fruit infused spirits. Eastside Distilling is majority owner of Big Bottom Distilling (makers of The Ninety One Gin, Navy Strength Gin and Delta Rye whiskey) and the Redneck Riviera Whiskey Co. All Eastside, Big Bottom and Redneck Riviera spirits are crafted from natural ingredients for quality and taste. Eastside’s Craft Bottling + Canning subsidiary is one of the Northwest’s leading independent spirit bottlers and ready-to-drink canners. 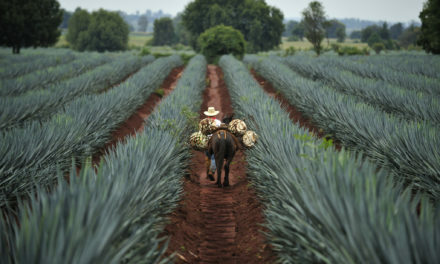 For more information visit: www.eastsidedistilling.com or follow the company on Twitter and Facebook.